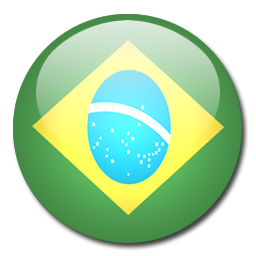 After a difficult start in the qualification round Brazil is showing progress in their last games. After a victory against Venezuela and a tie against Argentina the Brazilian squad is currently placed 4th on the table. 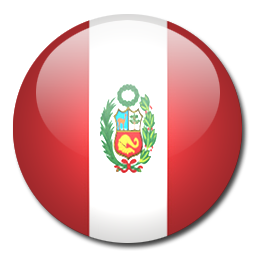 Peru is placed 8th after a victory against Paraguay. The current Brazilian squad contains a lot of players which are in brilliant form such as Hulk, Neymar Jr, Willian and Douglas Costa meanwhile the Peruvian squad contains too much old players. We predict Brazil to easily walk over Peru and show their fans that their team is still one of the best in the world.